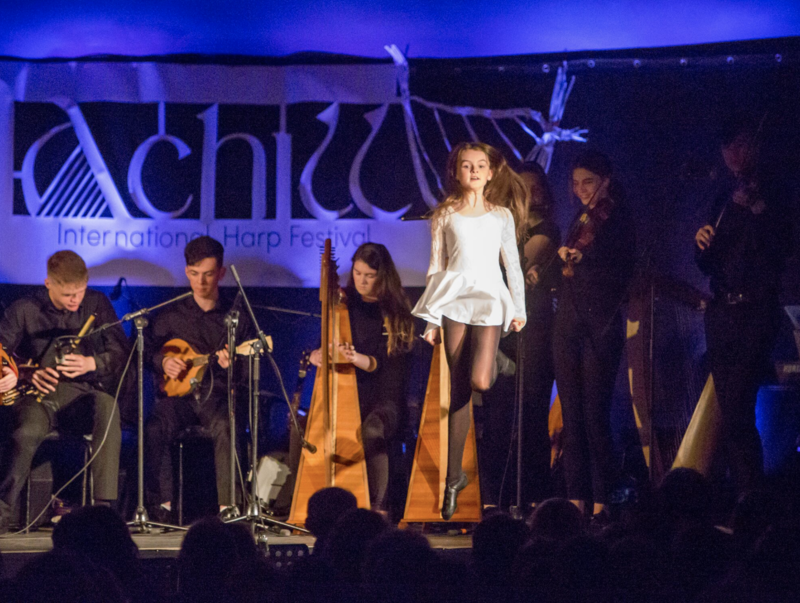 The committee of the Achill International Harp Festival wish to thank everyone who contributed to the enormous success of our 2018 festival. 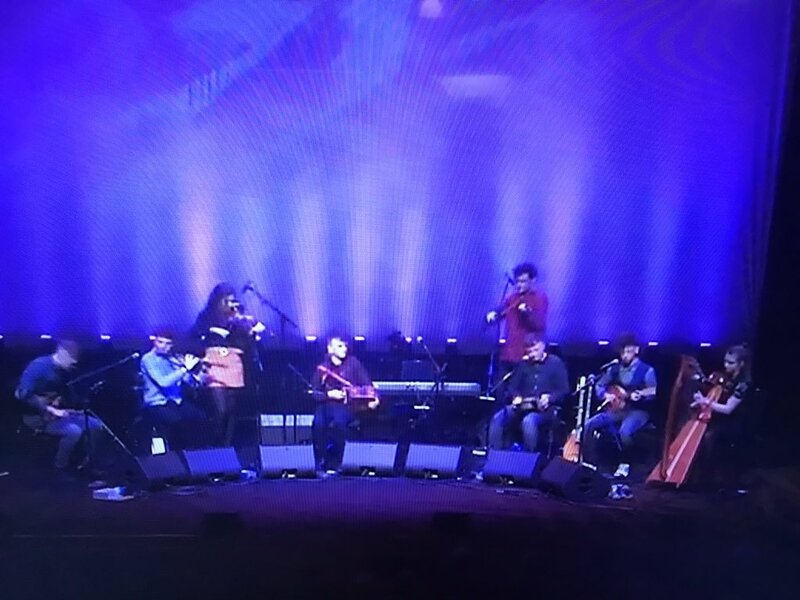 Our visiting artists from Venezuela, Estonia and Galicia were truly taken aback with the warmth with which the people of Achill received them. 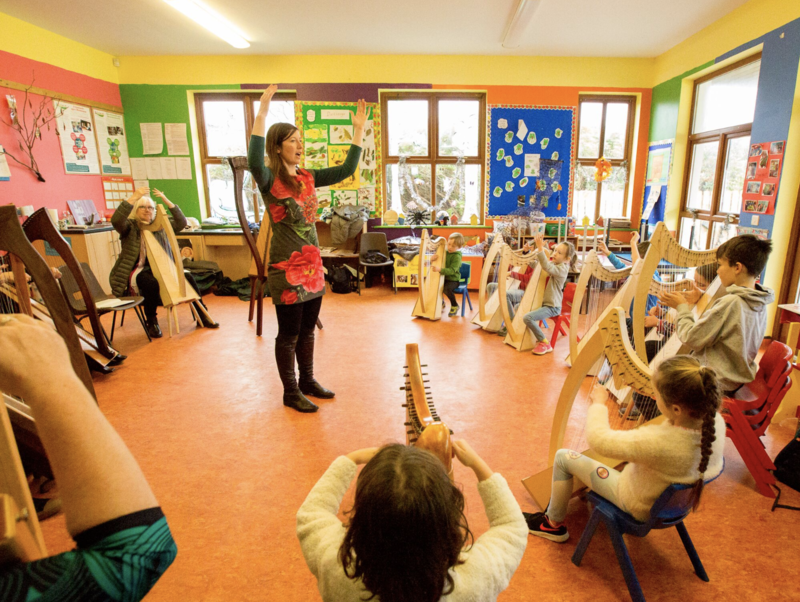 Students attending harp classes are returning year after year and assure us this is because of the unique Achill welcome they experience. None of this would be possible without our many, many supporters. To all of you who assisted financially, helped voluntarily, performed at or attended any of our 32 events we extend our sincere thanks. 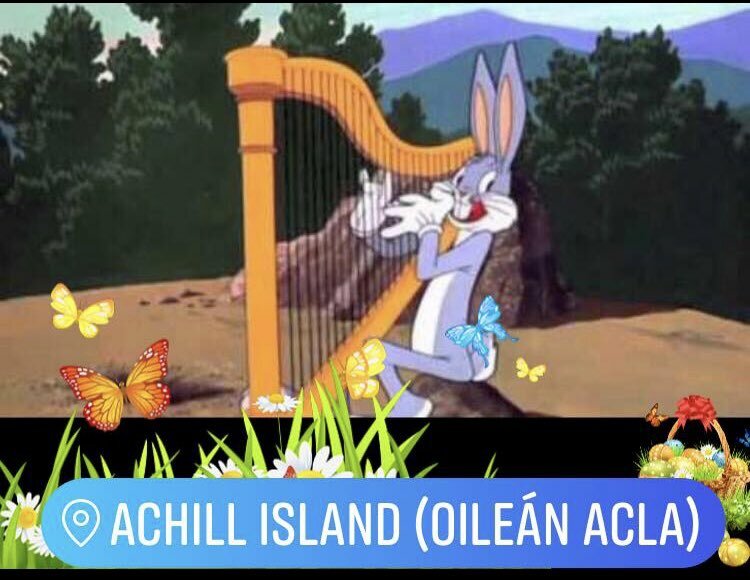 We continue to promote the Achill International Harp Festival and our extraordinary island worldwide. Ba mhaith linn ár mbuíochas ó chroí a ghabháil le gach duine thug cuidiú linn ó tús go deireadh i rith na féile. Fuair muid tacaíocht ollmhór ó muintir na háite agus támuid fíor bhuíoch daoibh uilig. 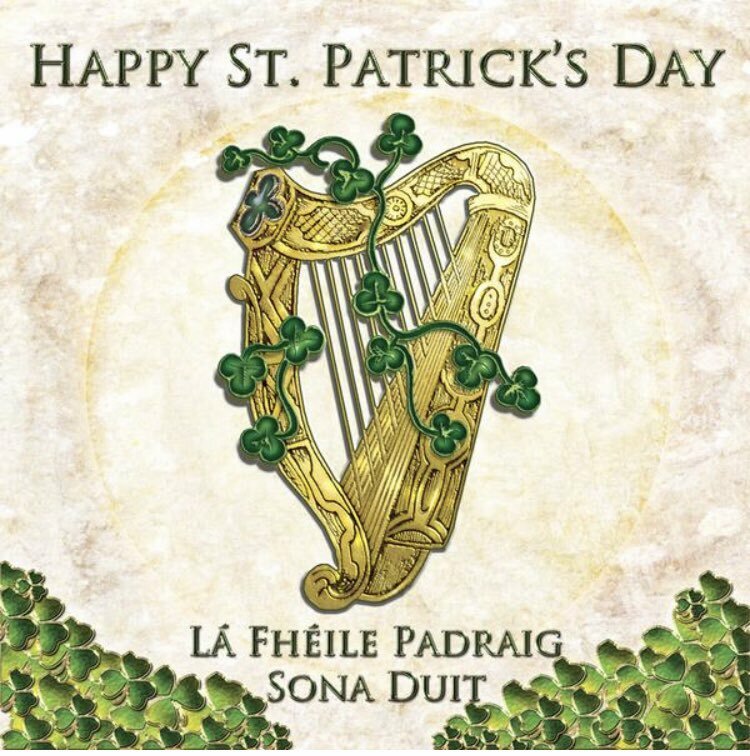 Támuid ag tnúth go mór le 2019. Muintir Acla Abú. Our ticketing is now open for deposits if you wish to secure your place on our Harp making Workshop to make your very own 26 string Achill Harp.